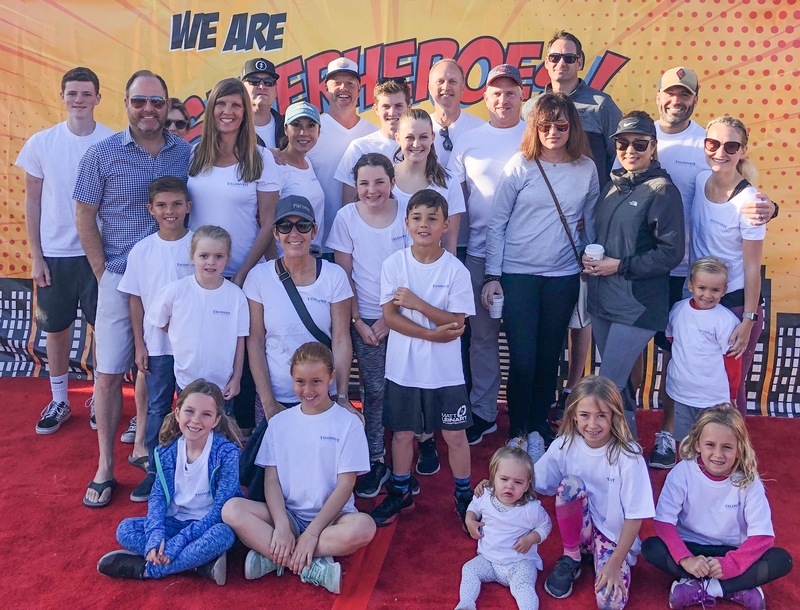 Talonvest Capital Inc., a boutique real estate adviser serving the self-storage industry, raised $50,000 for the annual “Walk for Kids” 5K fundraiser, which benefits the Orange County, Calif., chapter of Ronald McDonald House (RMH). The firm also received the 2019 Top Corporate Fundraising Award for its participation in the event, which raised $302,977 and included more than 3,000 people. It’s the fifth consecutive year the firm has earned the accolade, according to a press release. The funds help RMH provide free services such as food and lodging to 805 children and their families each year. The proceeds from this year’s event will fund 2,020 hotel nights for families when the house is full, the release stated. Talonvest’s charitable endeavor is supported by the company’s clients, capital providers, associates, friends and families. This year’s contributors included 1784 Capital Holdings Inc., Bixby Land Co., Clark Investment Group, Metro Self Storage, SoCal Self Storage, The William Warren Group and Urban Self Storage. View Full Story. 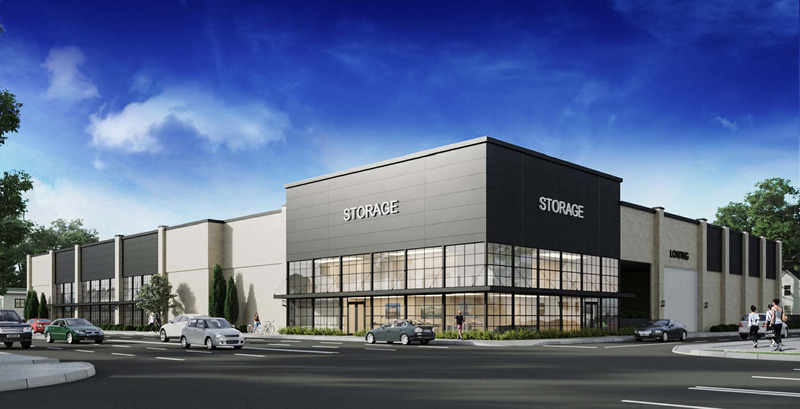 Talonvest Capital has secured $23.7 million in financing on behalf of Leon Capital Group for the construction of two storage facilities in Portland, Ore. The two developments have separate, uncrossed loans featuring limited recourse and 42-month loan terms with interest-only payments and an 18-month extension option. The developments will be located in Portland’s undersupplied trade areas on South East Division Street and South East Powell Boulevard, within 10 miles of the city’s downtown and around 8 miles from Portland International Airport. The first property on South East Division Street will encompass 113,115 net rentable square feet and the second facility will have 102,692 net rentable square feet. View Full Story. Fremont Business Center, a nearly 150,000-square-foot, multi-tenant R&D business park in Fremont, CA, has traded hands. 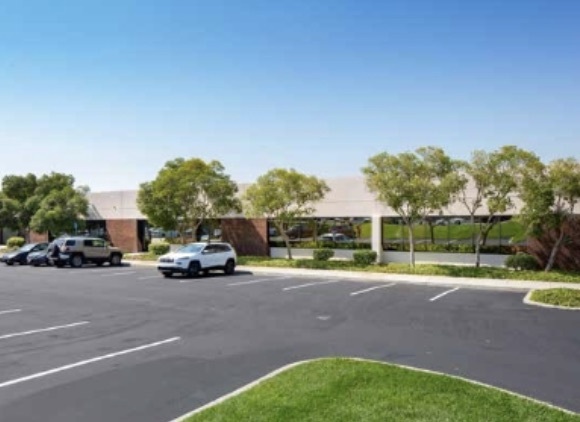 Talonvest Capital, Inc. arranged a $22.45 million bridge loan on behalf of Irvine, CA-based CIP Real Estate for the acquisition. The non-recourse bank loan with a four-year term will finance up to 68% of total project costs, including future funding for capital improvements and leasing costs. CIP Real Estate’s Eric Smyth says, “We got the best combination of pricing, terms, and flexibility on this loan because of the competition Talonvest created.” View Full Story. As lenders cautiously assess risk in a somewhat uncertain economic environment, Talonvest Capital Inc. recently secured an almost $17.5 million loan for acquisition of a three-facility self-storage portfolio in Rhode Island. Irvine, CA-based Talonvest, a self-storage and commercial real estate advisory firm, arranged the $17.455 million loan for an affiliate of Dallas, TX-based Rosewood Property Co. It’s a 65% non-recourse, fixed-rate lending package. The loan — with interest-only payments spanning the entire 10-year term — backed the purchase of three Self Storage Center properties in Rhode Island. The facilities encompass 1,416 units and 97 rentable parking spaces in 177,575 net rentable square feet. Talonvest team members who worked on the Rosewood loan include Erich Pryor, Jim Davies, Terra Hendrich and Tom Sherlock. View Full Story.